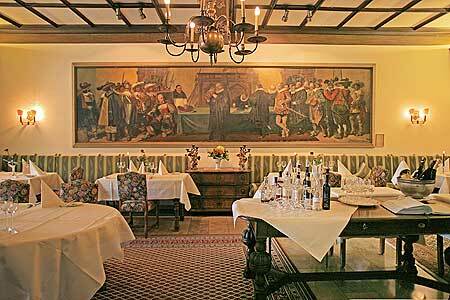 Located in the center of picturesque medieval Rothenburg overlooking the Tauber Valley, the 4-star hotel 915-eise consists of four patrician houses from the 12th and 18th centuries, furnished with select antiques and original artwork. 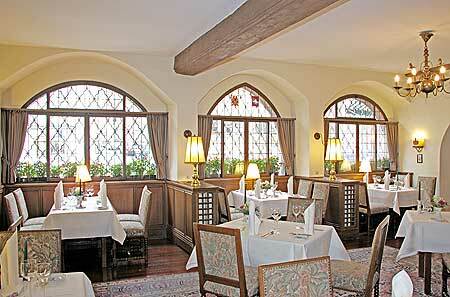 Rooms feature antique furniture with original paintings. For the business travelers, the meeting rooms can accommodate up to 150 guests. Secretarial and valet services are provided. The restaurant features local and saisonal products. 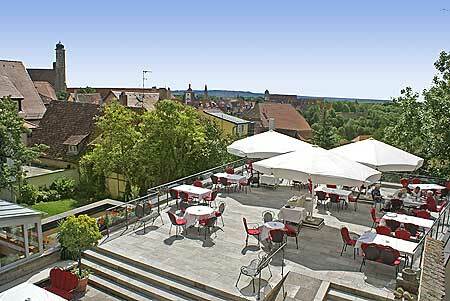 Enjoy the garden with sun terrace, and other leisure activities. The kitchen crew using fresh local and saisonal products for a varied and high grade kitchen. 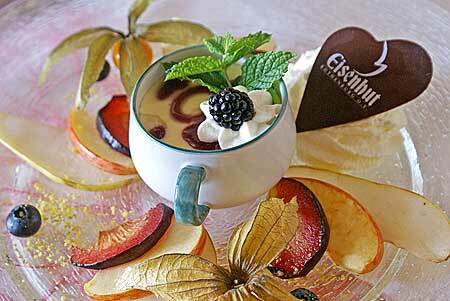 You are spoiled in comfortable and elegance atmosphere. Choose from the wine list which hold many local wines along with international shots. 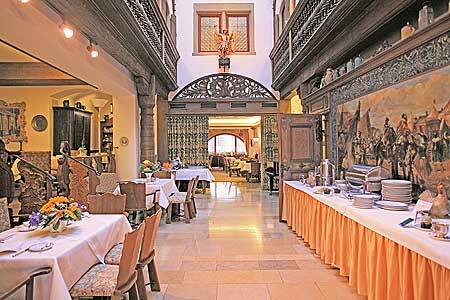 in Rothenburg o. d. T. on the breakfast terrace amidst an abundant garden. Relax and follow where your fancy takes you. 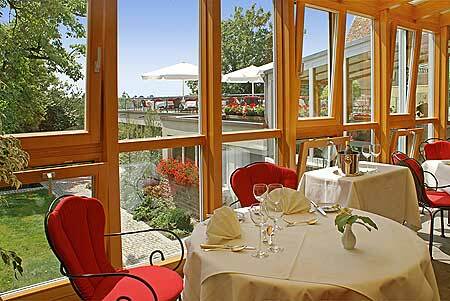 Find a delightful and exceptional setting not only for meetings, workshops or presentation. But also for family celebrations, anniversaries, weddings, christentings as well as for espousal. With excellent access from all parts of Germany, the 4-star hotel 915-eise is the perfect place to mix business and pleasure. 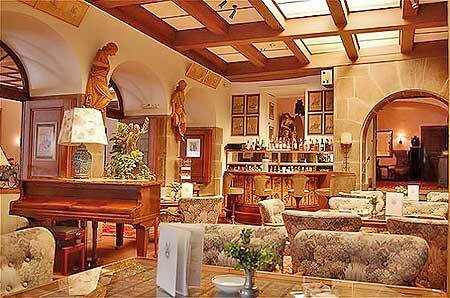 The hotel has function and banqueting space accommodating 5 up to 200 guests while the historical setting in the middle of Rothenburg presents an enhancing atmosphere and a special place for your meetings and incentives. 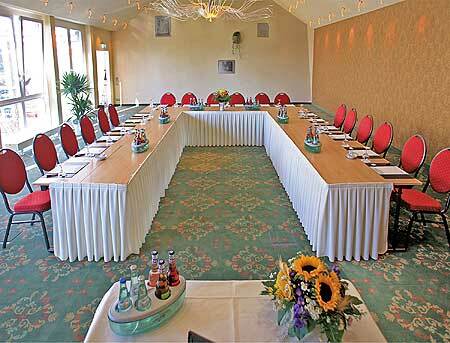 8 meeting- and conference rooms - offer space - from 32 m� to 143 m� - for up to 150 guests. The gem of themeeting space, two new professional air-conditioned conference rooms with dataprojector, microphone systems and high-speed bradband access. You are able to connect to the main railway routes of the Deutsche Bahn via Steinach (15 km) between Wurzburg (67 km) and Ansbach (47 km). Railroad track Wurzburg Hbf, Wurzburg Sud, Winterhausen, Grossmannsdorf, Ochsenfurt, Marktbreit, Uffenheim, Steinach b. Rothenburg, Oberdachstetten and Ansbach. For the last 15 km in the train station Steinach b. Rothenburg you have to change the trains in direction to Rothenburg o. d. Tauber. 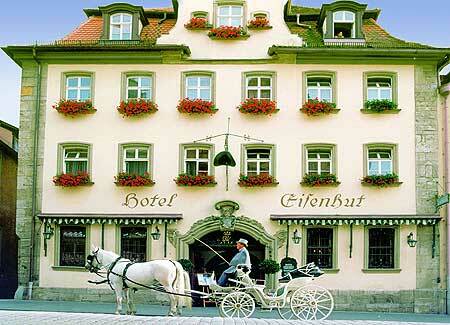 From the railway station Rothenburg o. d. Tauber to the 4-star hotel 915-eise (walking distance about 1 km, by car about 1,6 km) a taxi transfer is recommended, for example Taxi Ebert or Taxi Kersten in Rotheburg (there is no shuttle service by the 4-star hotel 915-eise). Approach by car via Autobahn A7 W�rzburg-Ulm. 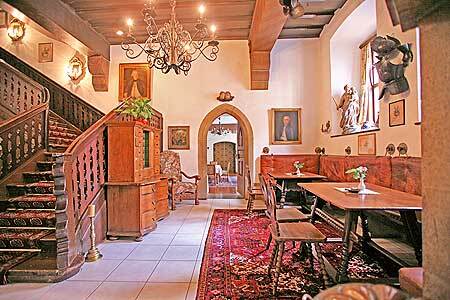 The exit "Rothenburg-Tauber" is just 2 kilometers from the inner city. A club airfield is located in the near vicinity of the city.